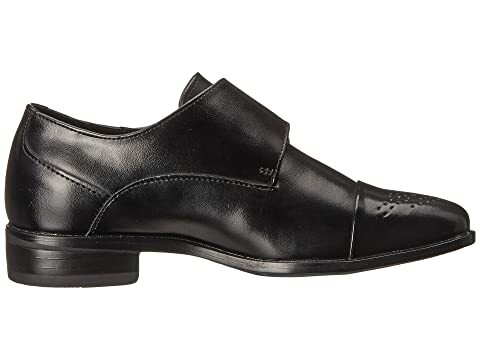 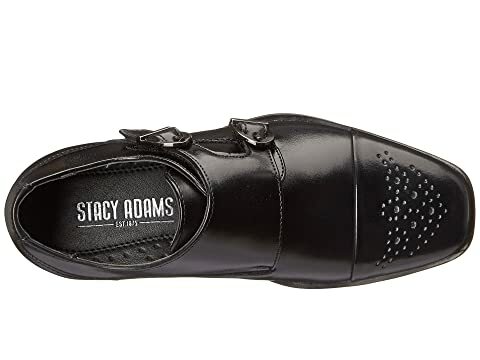 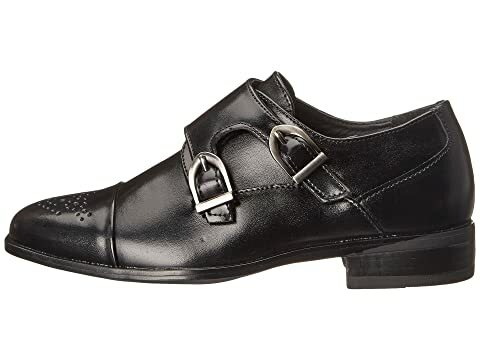 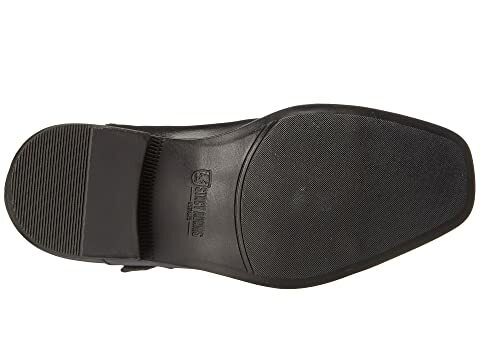 The Trevor monk strap is a modern classic from Stacy Adams® Kids. 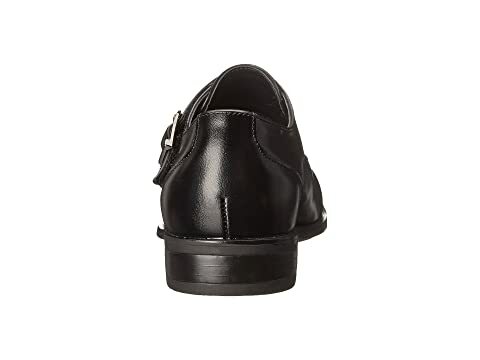 Brogue detail on the toe cap. 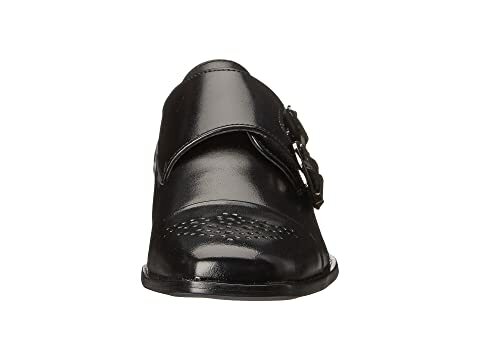 Dual hook-and-loop closure straps with buckle ornaments.